Timmy new school friend Jose has a pet coyote which is being blamed for a rash of chicken killings. Ranger Porter Ricks is responsible for the animal and human life in Coral Key Park, Florida. Stories center on his 15-year-old son Sandy and 10-year-old Bud and, especially, on their pet dolphin Flipper. Sonny and his kangaroo Skippy live in Waratah National Park in New South Wales. 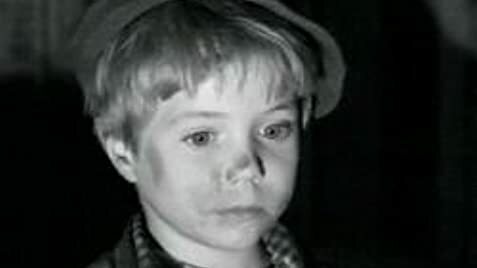 Matt Hammond, Sonny's father is the park ranger. Skippy saves the day in many adventures. After fleeing into the mountains after he is wrongly accused of murder, woodsman "Grizzly Adams" discovers an uncanny bond to the indigenous wildlife of the region after rescuing an orphaned grizzly bear cub whom he adopts and calls "Ben". 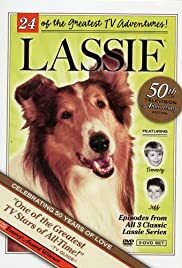 never enjoyed the "Lassie" show much after that.